It’s our business to make you successful in your business. Creating healthy, high trust, high results teams is a key ingredient to success. In our years of working with businesses, non profits, government departments, and community groups we’ve discovered one tool that really delivers on its promise. 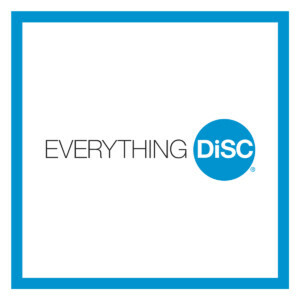 It’s called DiSC (an acronym that represents four primary work styles)—on this page you’ll find several DiSC tools that will help you gain insight into your leadership style, your team’ s work style and your own individual communication style. We also provide Facilitator Resources for DiSC. Uses: A valuable tool for anyone in the workplace, regardless of role or title. Provides clear strategies for building effective relationships, managing conflict, motivating others and improving team performance. Uses: Leadership development, executive coaching, career development. Discover your DiSC leadership style and learn a simple three-step process to help you approach the fundamental work of leaders: Vision, Alignment, and Execution. 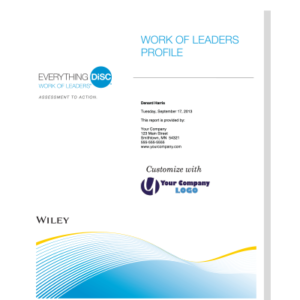 This tool connects to real-world demands, generating powerful leadership conversations that provide a clear path for action. Use this when pricing is more important than the comprehensive experience, when you need paper tests for people without computer access, or when you’ve already had success with this product and it meets your needs. Grow your team’s capacity for getting the job done. Build the relationships that deliver high impact results. Uses: Management training, delegation, motivation, leadership development, executive coaching and career development. Discover your DiSC management style and learn how to adapt your style to manage, motivate and delegate more effectively. 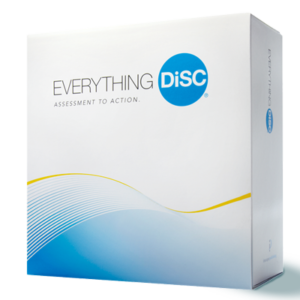 Uses: The most in-depth and easily customizable DiSC-based sales-training solution available. 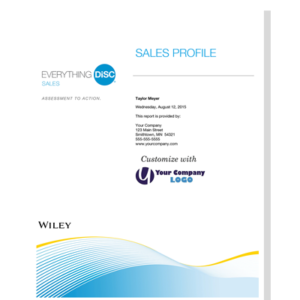 We can tailor this program to meet your specific sales learning needs. Modular design and online tailoring features allow you to design a customized program that’s right for your organization. Create an end-to-end leadership development program or concentrate on specific areas. Switch out video clips, modify the presentation, Leader’s Guide, and handouts. Add or delete sections to fit any time frame.